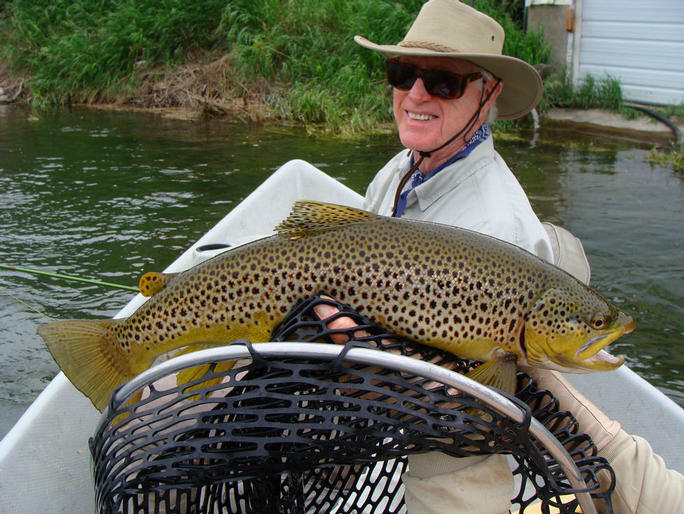 These are some of the large trout caught in the 2010 season! 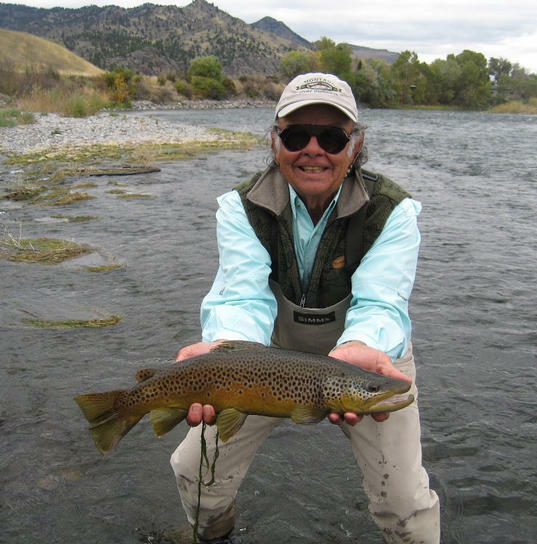 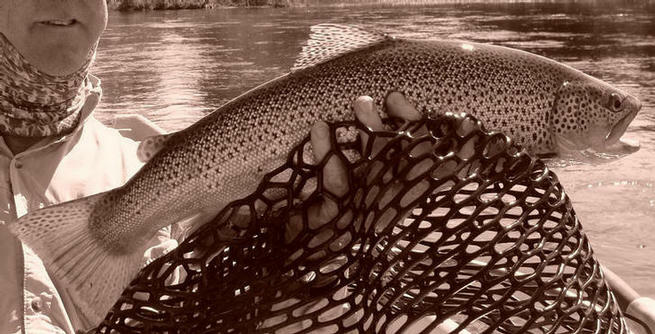 Do not miss the chance to land a trout of a life time in 2011, Book Today! 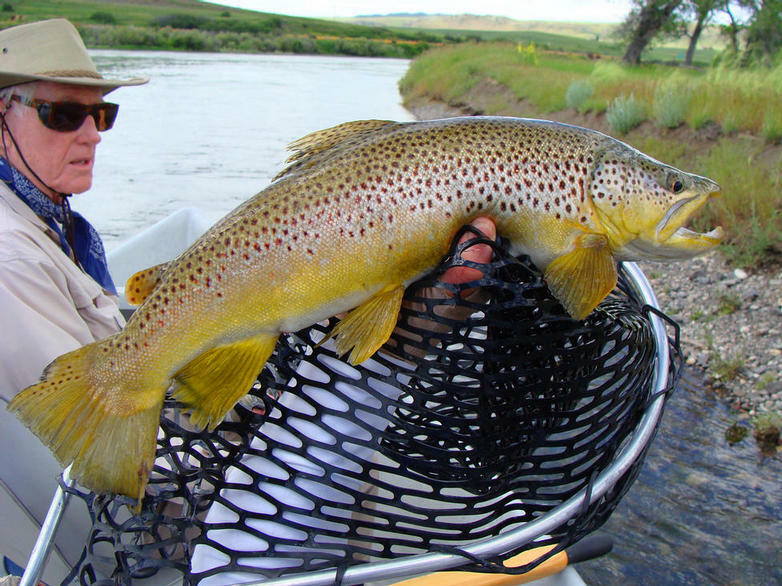 No Hype photos, no small heads and huge fingers, I try to use my net for scale when possible… Real photos, huge fish, hype free zone!